It’s been scientifically proven that we form our first impressions in less than 3 seconds. 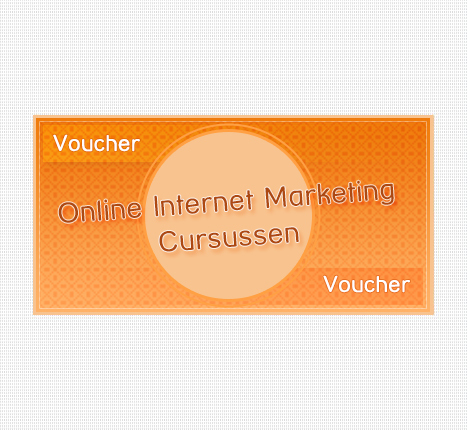 So, you need to impress your audience and convince them to trust you … IN LESS THAN 3 seconds. Trust is based on first impressions … and images form a massive element of that vital first impression. 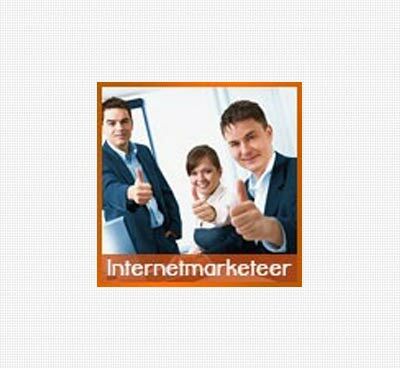 It is no news to you that, as internet marketers, we are always in need of premium photos to use for our businesses. That’s where photo packs come in. 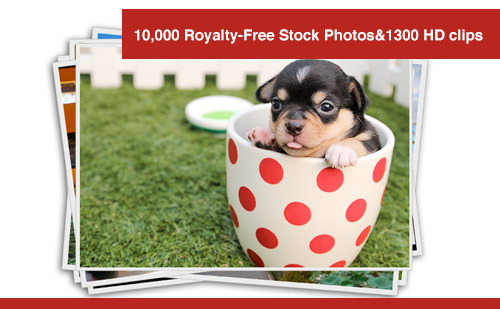 As you know, a good photo pack is 100 times cheaper than buying photos from sites like IStockPhoto and a lot safer than sourcing them from image sharing sites (there have been quite a few image related lawsuits as of late). 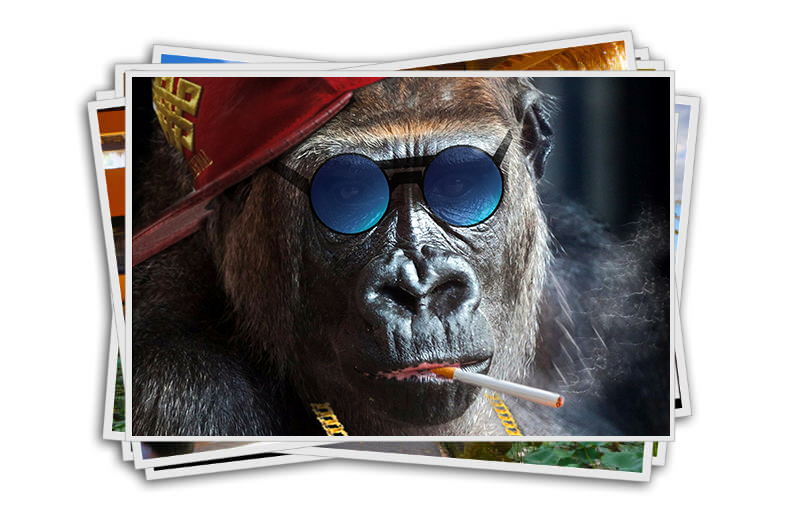 Unfortunately you find too many old and overused images in existing photo packs. Many vendors use them because they are cheap to buy and easy to sell… But I know it’s not the kind of images you want to buy. 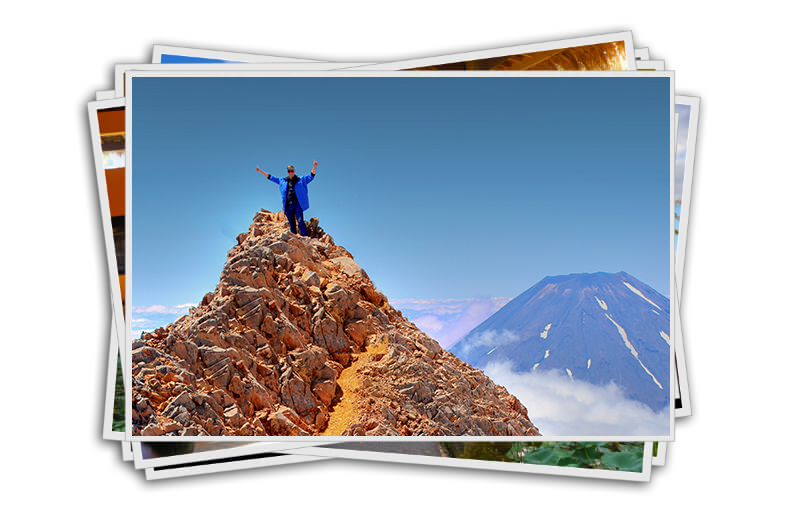 You want original, exciting, eye-catching photos. 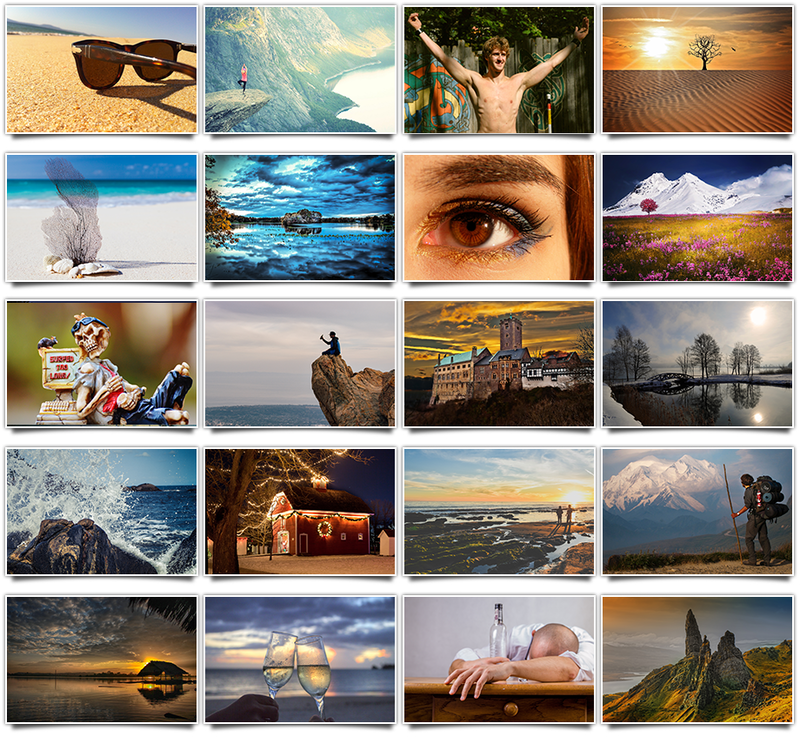 As you must know from experience, buying only a handful of images from stock photo websites can pretty much put a serious dent in your pocket. 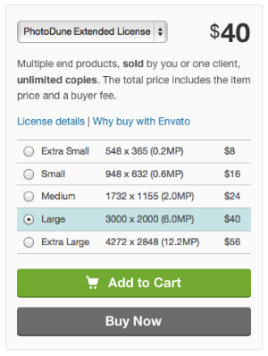 In fact it is not uncommon to find a single image sold for $40, so unless your marketing budget is in the $1000s you will likely shy away from these. It is certainly no news to you that just “stealing” photos from Google Images won’t cut it anymore… Too many webmasters, designers and marketers have been burnt this way, paying thousands of dollars for failing to own the appropriate license rights to their images. I spent more than a MONTH sifting through my extensive archive of thousands of beautiful photos. I selected nothing but the best most eye-catching images. 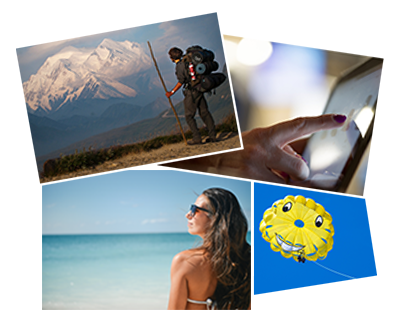 I sent a small sample of this pack of carefully crafted copyright-free photos directly to some friends, Internet Marketers, and entrepreneurs for feedback. Copyright-Free To Use In Your Own Projects… And For Your Clients Too! My friends loved the photos. They used them to promote products … and create beautiful visual stories. 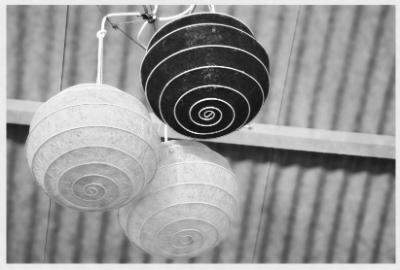 In fact … they were using them for so many different projects … we couldn’t keep track. There was no headache with attribution. 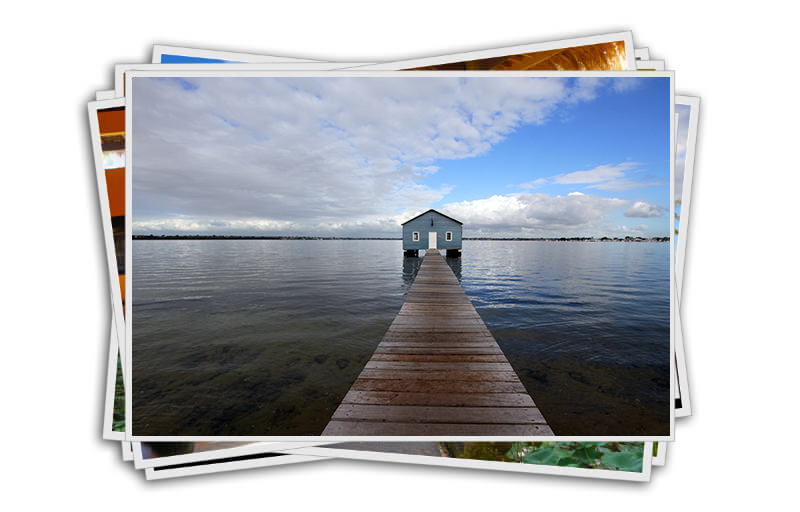 Just great looking photos, perfect for any project. So now we know there’s a demand, we’re opening it to everyone. 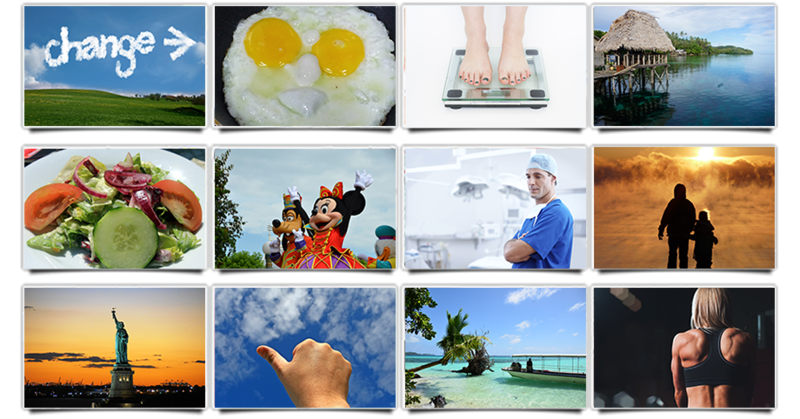 The DigiProduct Images Mega Collection … 10,523 high-impact images. 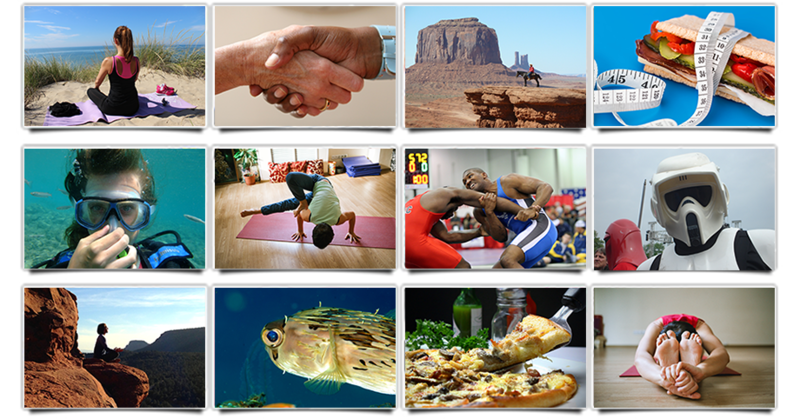 Here’s a Sample of the 10,523 High-Impact Images you will receive Today. 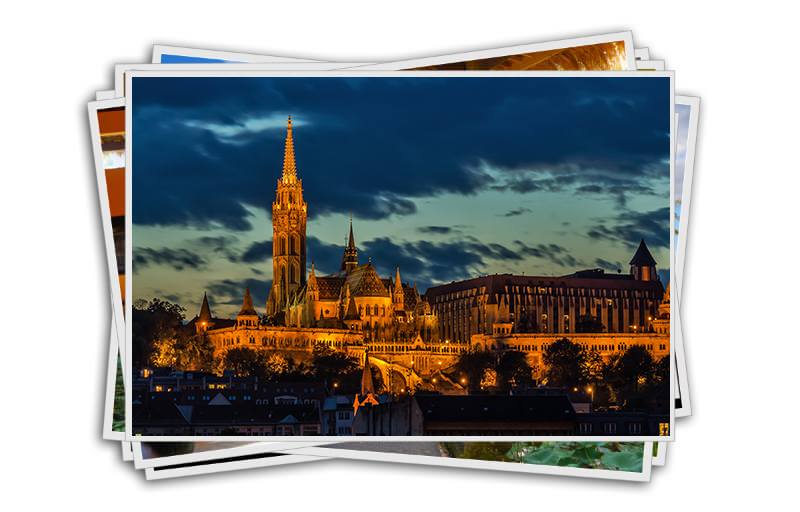 Use these High-Impact images to create great looking timeline covers, tweetable quotes and images for your posts. There are beautiful travel photos, delicious photos of food, images of city life and even people at work. You Want To Save Money … And Save Time … Don’t You? Forget the $40 a pop you get charged at the usual websites for regular photos. From Kindle authors, video marketers and bloggers through to local business consultants, the DigiProduct Images Mega Collection has something for everyone. And we want you to use them. So feel free to edit the images … add text … turn them into inspirational quotes, memes… use them however you wish. The potential for this graphics pack is almost endless… and you can use them with complete confidence in your marketing campaigns. 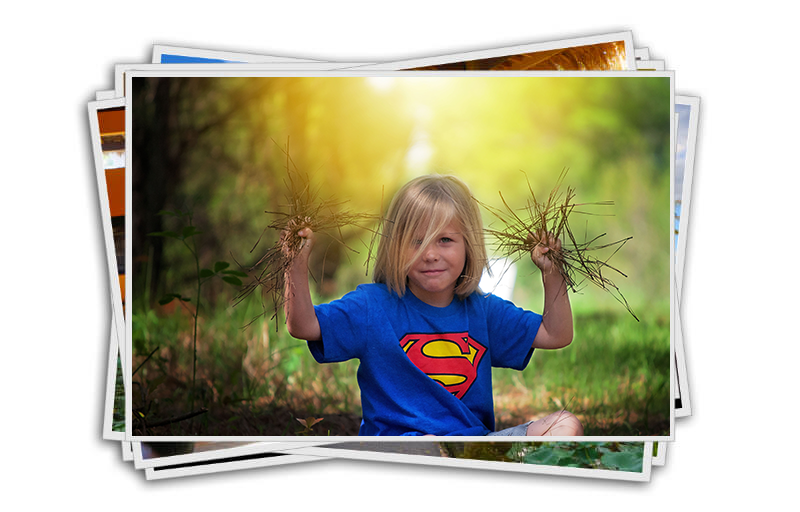 There are no hidden costs … with our one time fee you don’t have to worry about spending money for every image you use. Just do the math, it’s much less than 1 cent a photo! 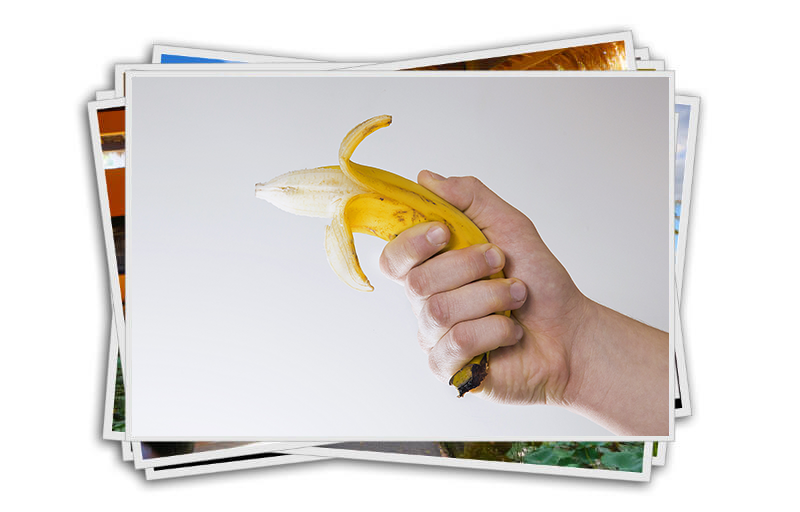 On a regular website, with overused images, just one photo can cost you $40. 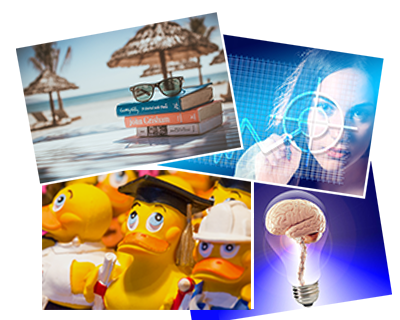 Invest in the DigiProduct Images Mega Collection today, and you can snap up 10,523 high-impact professional photos for just a few dollars. Images are especially powerful on Facebook! It’s not news that images positively affect both engagement and sharing … but they’re especially powerful on Facebook. 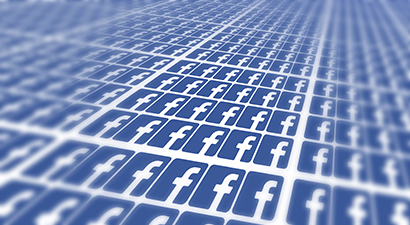 In 2014, images accounted for 75% of all content posted (and shared) on Facebook worldwide. 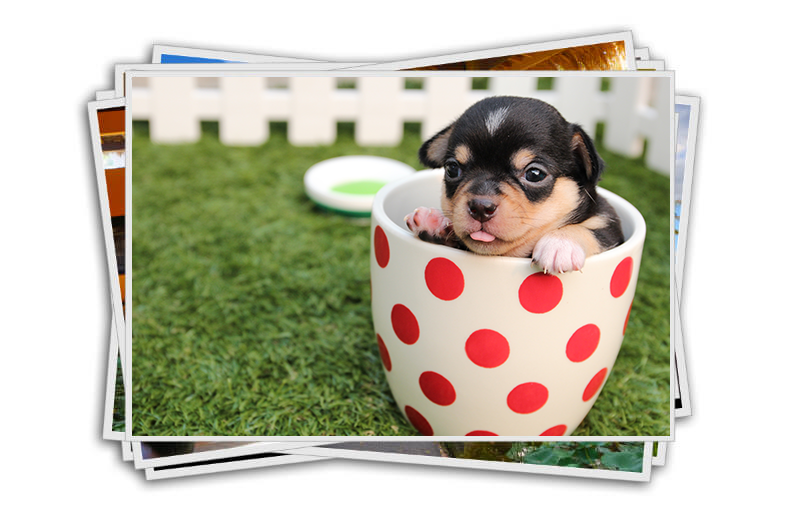 PLUS … articles with images every 75-100 words get double the number of shares than articles with fewer images. 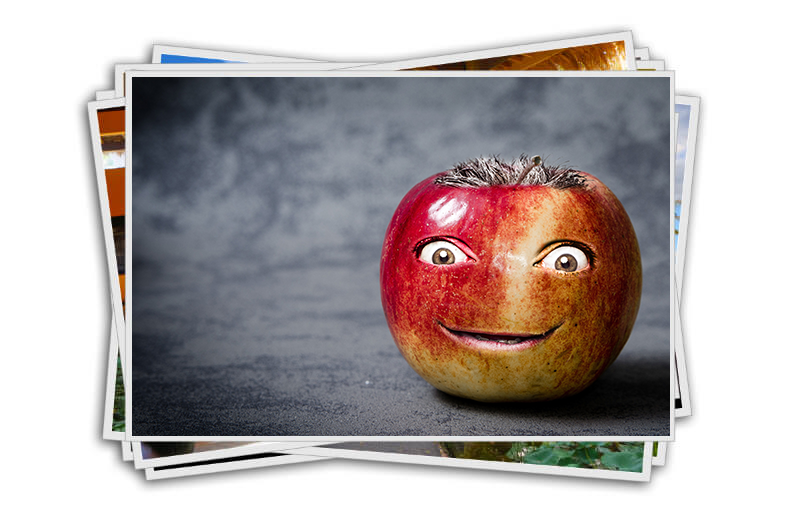 No matter what niche you’re in … the DigiProduct Images Mega Collection has images perfect for sharing on Facebook. Now ANYONE Can Create HIGH-QUALITY, PROFESSIONAL-LOOKING Videos … Produce Your Own Hollywood Blockbuster… in just Minutes! 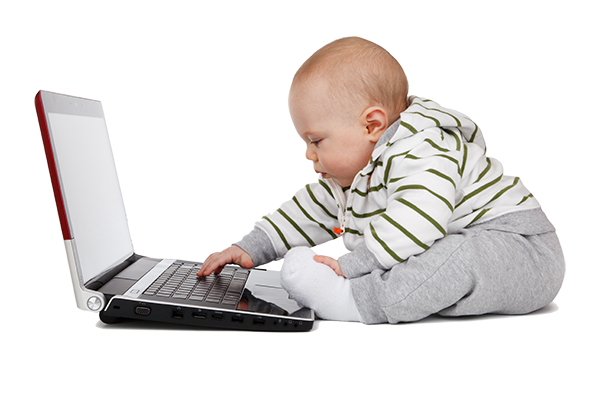 If you’re not using videos in your online marketing then you’re seriously missing out on a lot of sales, leads, and even free traffic. Most video marketers think that making high-quality videos is an art known only to a very few gurus … and Hollywood film directors. But, really, anyone can do it… because, there’s an easy way to just mix a few bits of Premium stock footage together and end up with an awesome looking video. And, you won’t necessarily need amazing video making or editing skills to make a great-looking high-quality video. That Send Your Audience To SLEEP! Unfortunately most marketers use boring text videos … or videos with poor quality images … and then wonder why no-one ever watches them. If you want to make your audience sit up and take notice of what you have to say, you need to make your videos memorable. 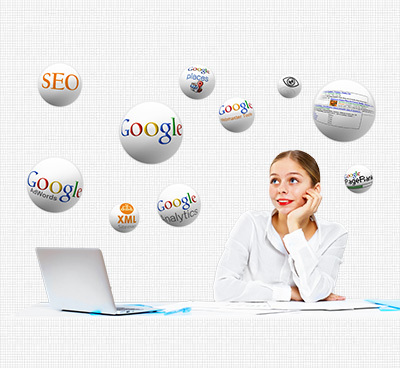 You want original, exciting, eye-catching videos that GRAB ATTENTION. The Premium Stock Footage in DigiProduct Video will provide you with high-quality video in a vast range of niches to make creating Hollywood-style videos absolute child’s play. With the right premium stock footage, anyone can create great looking videos. 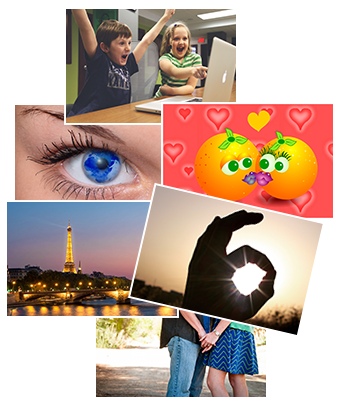 The amazing Premium Stock Footage in your DigiProduct Video Pack will make it child’s play to create unbelievably powerful Hollywood-style videos that will enthrall your audience and have them begging for more. So now there’s nothing stopping you cranking out video after video in record time. DigiProduct Video gives you all the Premium HD Stock Footage you need to create high end sales videos that can sell practically any product or service you want! AND … because you can mix-and-match any of the over 1300 Premium HD Stock Footage tracks in any order, you can create an unlimited number of stunning Hollywood-style videos. The complete video at the top of the page was created using the Premium HD Stock Footage pack, so you’ve already seen what’s possible, but let’s give you another example. 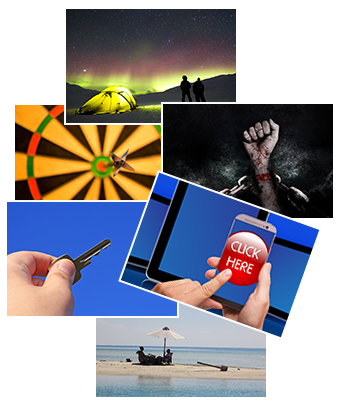 The potential uses for the awesome Premium Stock Footage contained in DigiProduct Video is almost endless… and you can use it with complete confidence to create unlimited videos for your marketing campaigns. Invest in DigiProduct Video today, and you can be creating profit-pulling salesvideos with ease … whatever your current level of expertise. 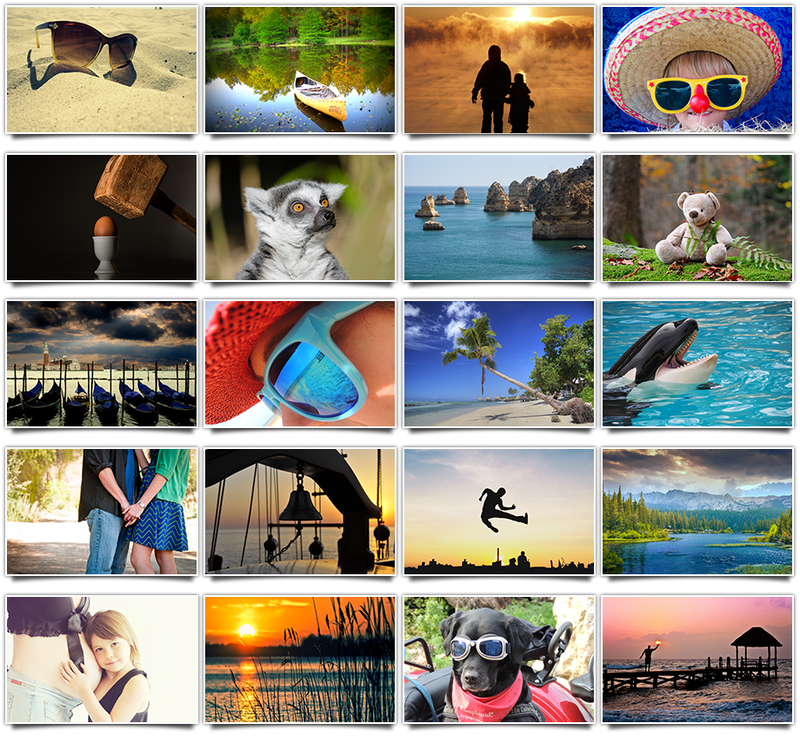 Over 1300 Premium Stock Footage Videos for a fraction of the normal price.